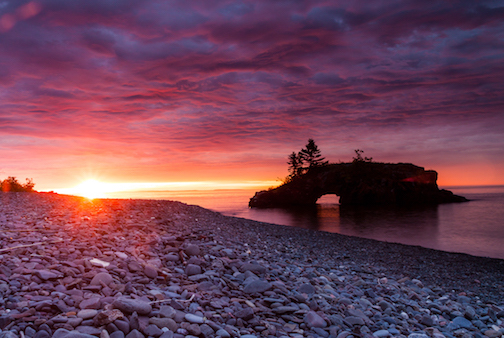 Hollow Rock Beach by Bill Donovan. 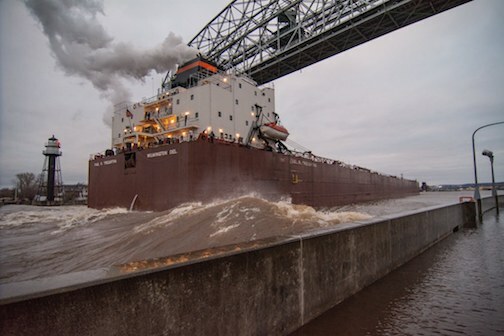 The holiday season is in full swing on the North Shore. This week look for two holiday concerts, an art opening, an artisan spotlight, art shopping, art exhibits and more. First up is a new exhibit at the Johnson Heritage Post which opens with a reception from 5-7 p.m on Friday, Dec. 5, and then continues through Jan. 13. 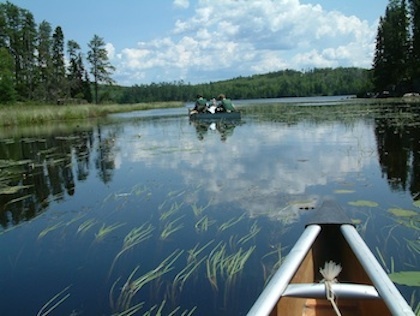 Entitled “Remains of the Lake & The Northern Landscape,” this exhibit is pretty amazing. 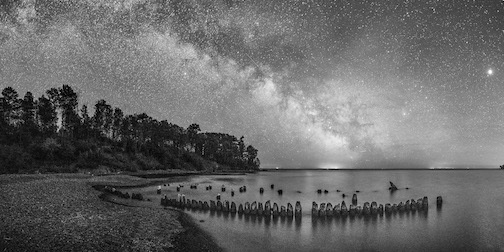 On the one hand, it features a collection of black and white photographs by John Gregor documenting what historic sites on Lake Superior look like today, as well as colorful landscapes and macro-photography by Tami Phillippi. 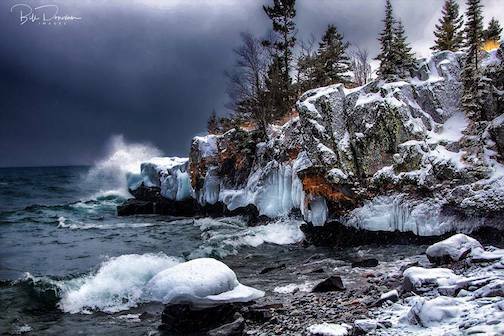 Split Rock Harbor by John Gregor. 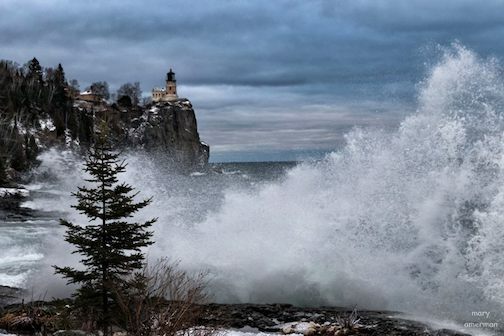 The exhibit features his exploration of Lake Superior’s past in a black and white format, giving the photographs a strong historical feel. 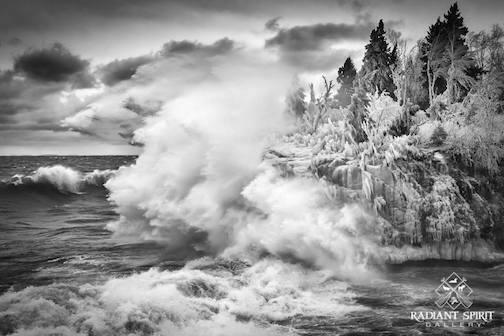 At the same time, we’re intrigued by the settings, which say “Beautiful Lake Superior,” even in B&W. 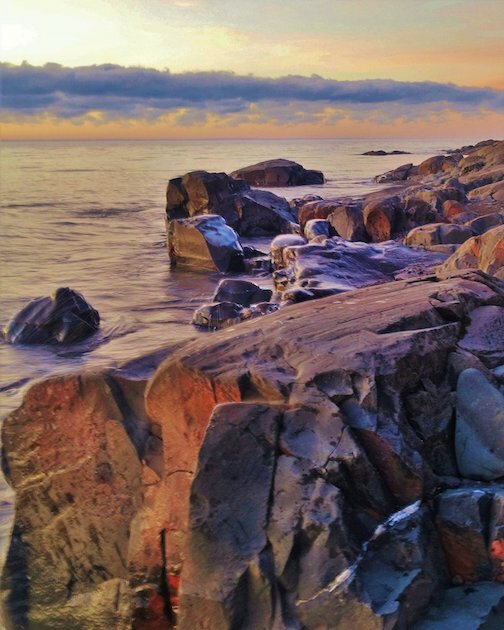 Phillippi’s photographs, on the other hand, document the North Shore in all its colorful beauty. 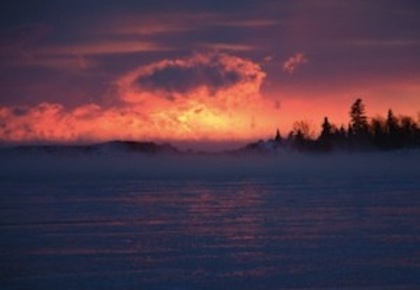 Hollow Rock Sunrise by Tami Phillippi. The exhibit continues through the holiday season, closing Jan. 13. The Heritage Post is open from 10 a.m. to 4 p.m. Thursdays through Saturdays and from 1-4 p.m. Sundays. Also on Friday, SVEA, the fantastic a cappella singers, will present a Holiday Concert at the Grand Marais Art Colony from 7-8:30 p.m. The event will feature a cappella Swedish folk songs as well as poetic storytelling, sweet treats and mulled wine. 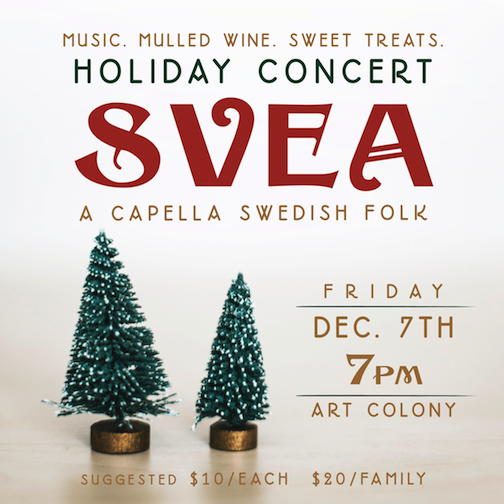 The SVEA holiday concert is at the Art Colony on Friday night. SVEA is Rose Arrowsmith DeCoux, Tina Hegg Raway, Elunia Steckelberg, and Erika Ternes. Suggested ticket price is $10 per person, $20 family. All invited. It should be a great show. Saturday is pretty busy this weekend, too. 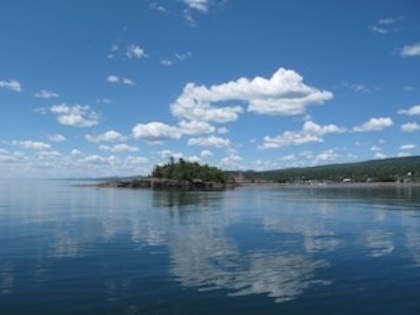 It starts off with two fun glass classes for students at the Grand Marais Art Colony. 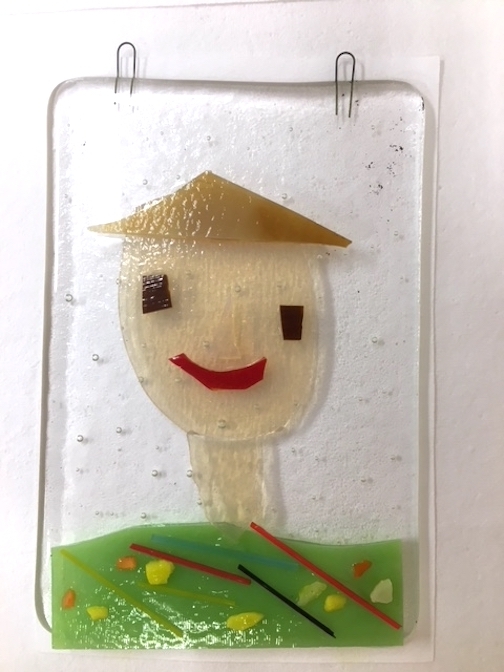 Entitled “Youth Glass Selfies,” the class features instruction by Nancy Seaton on how to make a “selfie” out of pieces of glass. The pieces will then be fired in the glass studio kilns and be ready for pick-up the next day. Students are invited to make a glass “selfie” at the Art Colony on Saturday. There will be two sessions: at 9 a.m., for students from 7-11 years-old, and at 1 p.m., for students from 12-16 years-old. 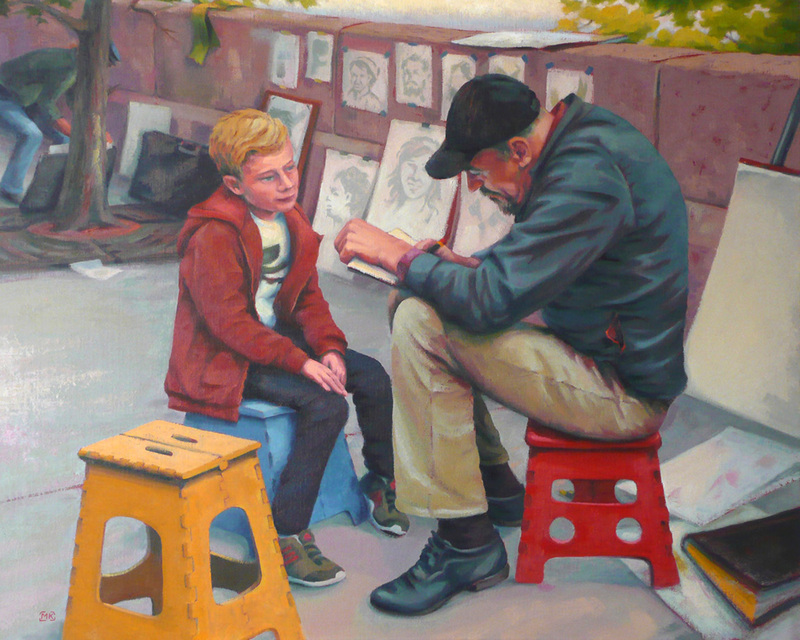 For more information and to register, click here or call the Art Colony at 387-2737. Cost of the class is $38. 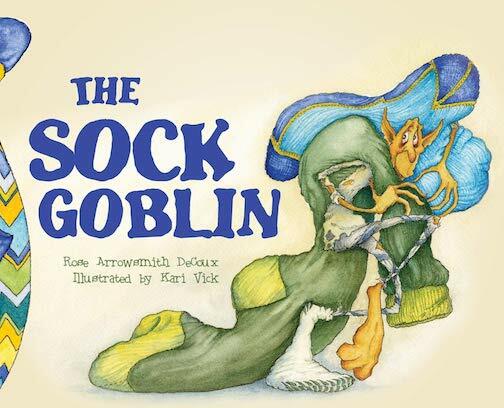 Also on Saturday, Rose Arrowsmith DeCoux and Kari Vick will be at Drury Lane Books to sign their book, “The Sock Goblin” from 11 a.m. to 2 p.m.
There’s an added perk: Arrowsmith DeCoux might read sections from the book if asked. And finally on Saturday,, take a chance to learn about pottery with a partner or friend and make a few things in the ceramic studio with Natalie Sobanja. The class, entitled “A Night Out in the Studio with Natalie Sobanja” will be held from 6:30-9:30 p.m. in the Grand Marais Art Colony‘s ceramic studio. Couples, singles and friends are welcome to join her in the studio to learn the ins and outs of wheel throwing and hand building. Their pieces will be available for pick-up a week later. Dessert and wine will be served. The cost is $70 and includes all supplies. Call 387-2737 to register or click here. And, not to forget, this is the weekend the Borealis Chorale and Orchestra will present its Christmas Concert at Bethlehem Lutheran Church with performances at 7 p.m. Sunday, Dec. 9, and Monday, Dec. 10. 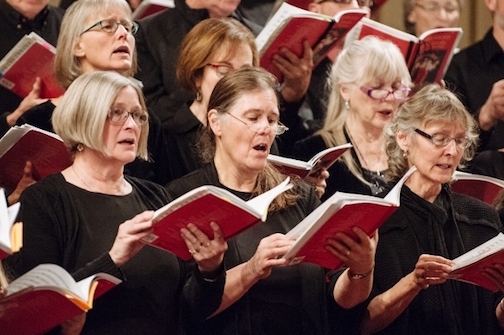 The concert features more than 70 singers and musicians who will perform a variety of traditional songs as well as compositions by composer/conductor William Beckstrand. The Borealis Chorale and Orchestra will perform a Christmas Concert at Bethlehem Lutheran Church at 7 p.m. Dec. 9 & !0. Free, but donations are welcome. 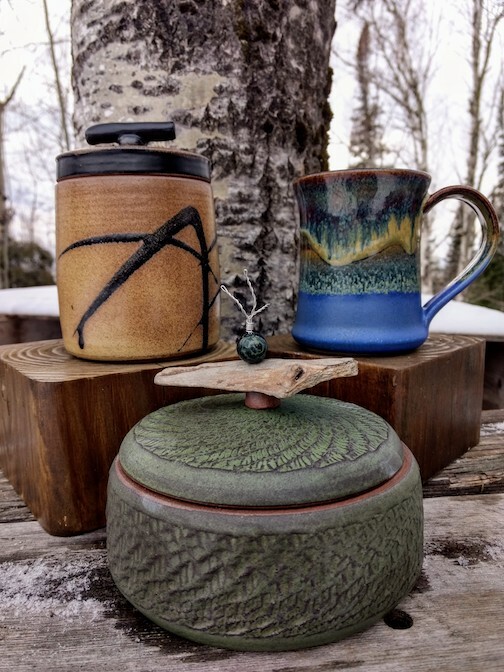 And next Wednesday, Dec. 12, three artists will be participating in Voyageur Brewing Co.’s Artisan Spotlight and Sale, which is held in the brewery from 4:30-6:30 p.m. The artists include potter Natalie Sobanja, weaver Julie Arthur and bead painter Jo Wood. Natalie Sobanja will feature mugs and jars at the Artisan Spotlight. 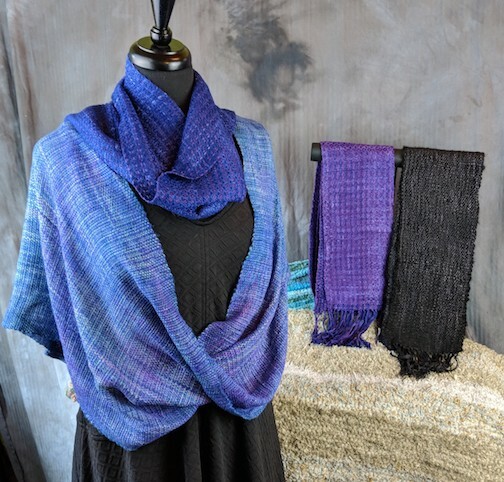 Julie Arthur will be showing her weaving at the Spotlight sale. Jo Wood will have her bead painting pieces at the Spotlight sale next Wednesday. 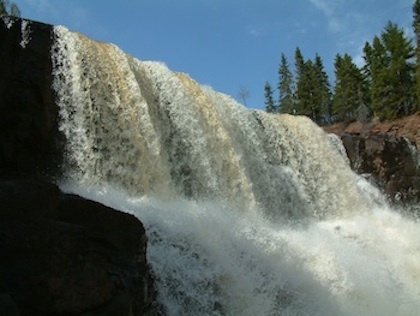 In Duluth, plein air artist Matt Kania’s one-man show continues at the Zeitgeist Cafe in Duluth. The exhibit, entitled “DOing: A Labor of Love” features portraits of artists and artisans doing what they love. 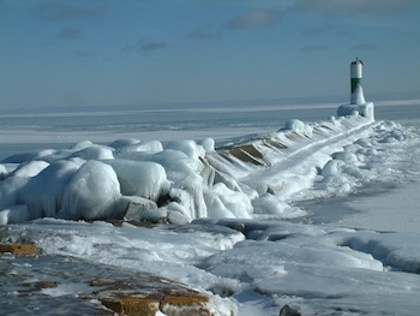 It continues through Jan. 11. 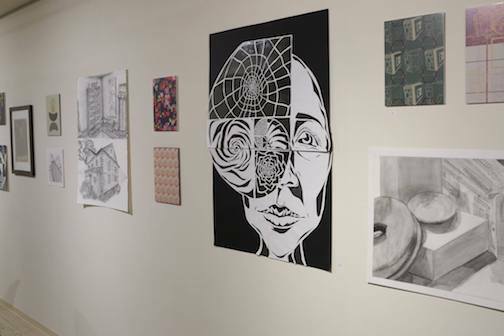 Also in Duluth, the Tweed Museum of Art has opened a new exhibit of work by first year art students at UMD. Entitled “Fresh Foundations: Elements and Principles,”the exhibit continues through December. A few of the works in the freshman student show, Fresh Foundations” currently on exhibit at the Tweed Museum of Art on the UMD campus. 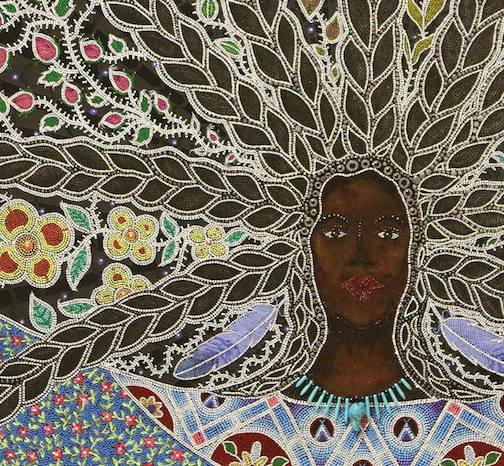 The Tweed’s other two exhibitions, “Intersections,” works by Native American artists in the Tweed collection, and “Manifest’o,” a multi-media installation by Jonathon Thunder, continue as well. “Dances with Sweet Grass 2015″ (detail) by Leah Yellowbird is one of the works in the “Intersections” exhibit at the Tweed. 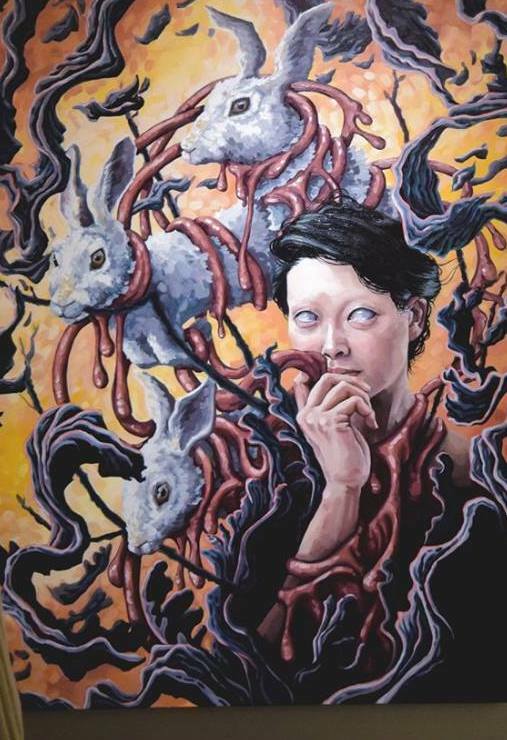 In Thunder Bay, the Definitely Superior Art Gallery is featuring two exhibitions: “Untamed: The 30th anniversary Juried Exhibition,” and the “Sarah Mason Retrospective.” The exhibits continue through Jan. 13. 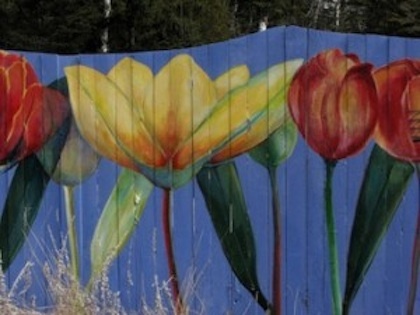 One of the painting in the Juried Exhibition at the Definitely Superior Art Gallery in Thunder Bay. The Wunderbar Holiday Market, featuring 20 artists, artisans and vendors, will be held on Thursday, Dec. 13, from 5-7 p.m. at the Wunderbar. Stay tuned for details. 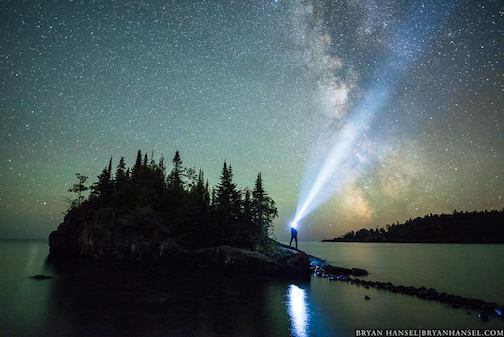 Dueling Photographers: Bryan Hansel Photography and Photography by Travis Novitsky, a presentation by two of the most talented night photographers in Cook County, will be from 5-7 p.m. on Saturday, Dec. 15, at North House Folk School. Photo by Bryan Hansel. He is one of the photographers who will be featured in the Dueling Photographers presentation at North House Folk School Dec. 15. 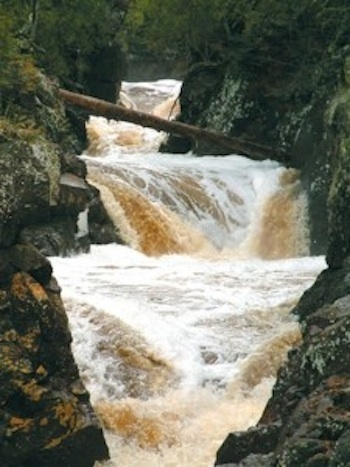 The presentation is part of the Dark Sky Festival, Dec. 14-15. Stay tuned for details and/or click here. The Hovland Family Christmas Concert will be held in the Hovland Town Hall starting at 7 p.m. Saturday, Dec. 15. 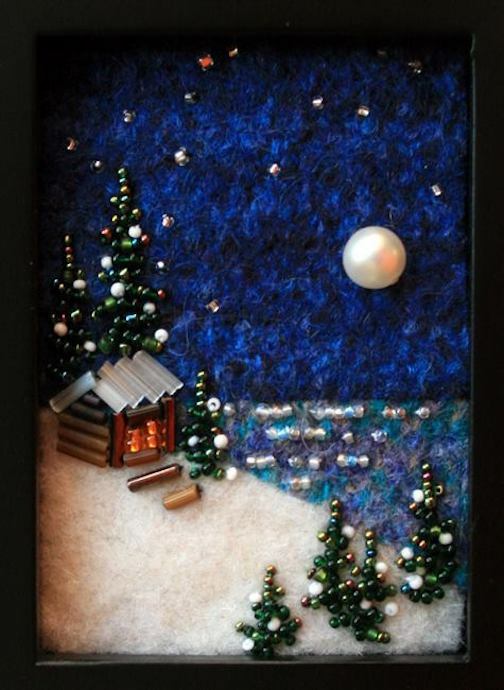 Here are this week’s ideas for art shopping for the holidays. 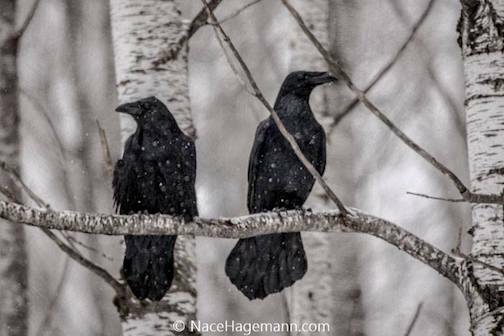 Photographers Bryan Hansel, David Johnson, Thomas Spence and Nace Hagemann are all offering calendars this year. Click on their links to find out more. 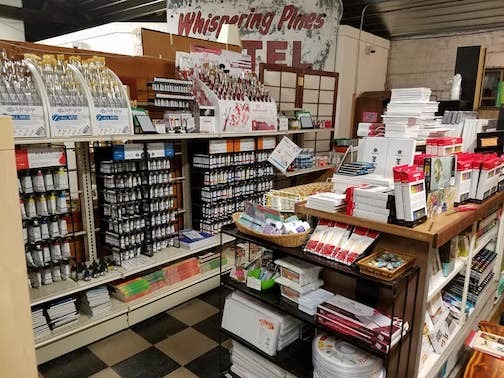 Joy and Company has a great selection of new art supplies. Joy and Company has just received a new shipment of art supplies. 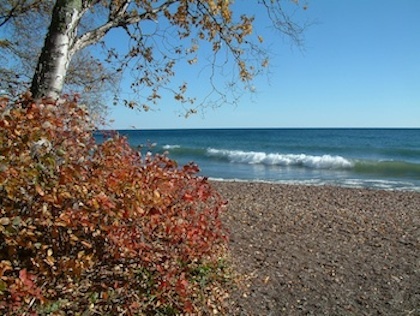 Sivertson Gallery has small, framed giclee prints by the North Shore’s favorite artists. 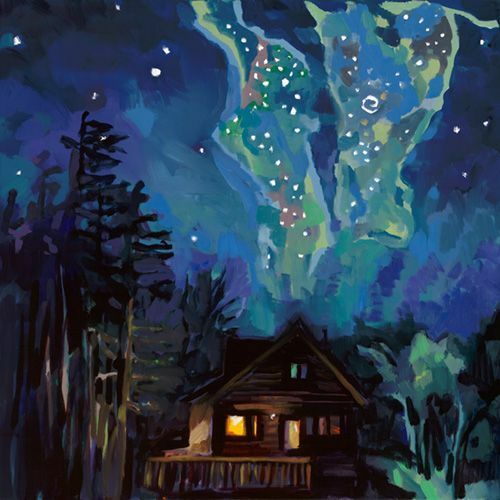 “My place and the Milky Way” by Dave Gilsvik, is available in a small, framed giclee at Sivertson Gallery. 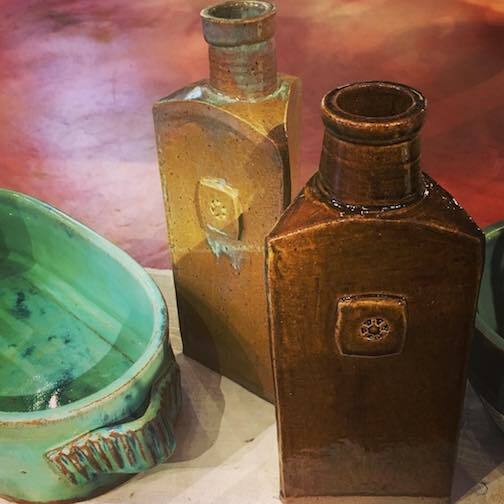 And there are lots of things to choose from at Betsy Bowen’s Gallery and Studio, including these charming bottles by Bob LaMettry. Bottles by Bob LaMettry are at the Betsy Bowen Studio. Joe Paulik, Poplar River Pub, 6 p.m.
Plucked Up String Band, Wunderbar, 7 p.m.
Maria Nickolay, Voyageur Brewing Co., 4 p.m.
SVEA Holiday Concert, Grand Marais Art Colony, 7 p.m.
Eric Frost, Gun Flint Tavern, 8 p.m.
Eric Frost, Lutsen Resort, 7 p.m.
Christopher David Hanson Band, Wunderbar, 8 p.m.
Briand Morrison. 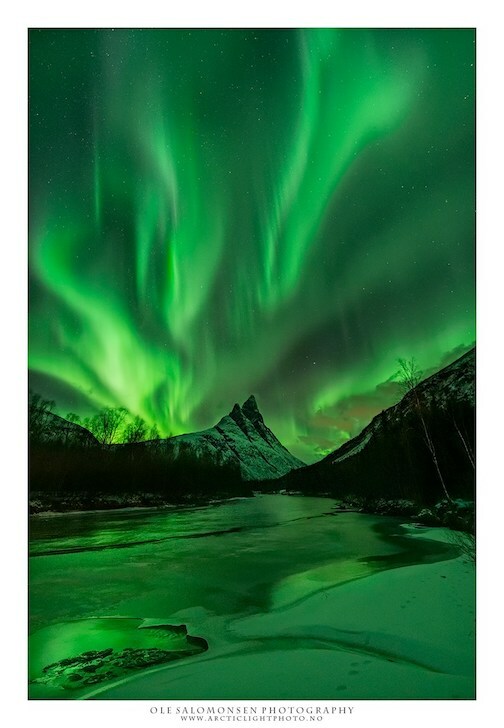 Moguls Grille, 10 a.m.
Borealis Chorale and Orchestra Christmas Concert, Bethlehem Lutheran Church, 7 p.m.
Eric Frost, Gun Flint Tavern, 7 p.m.
John Russ, Poplar River Pub, 6 p.m.
Our beautiful visitor is back by Ritalee Walters. 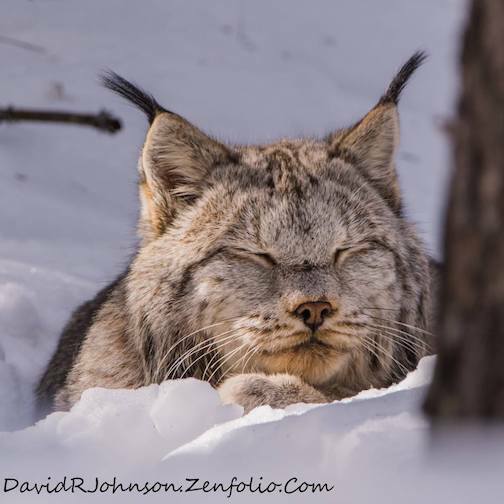 Good morning, sleepy head by David Johnson. 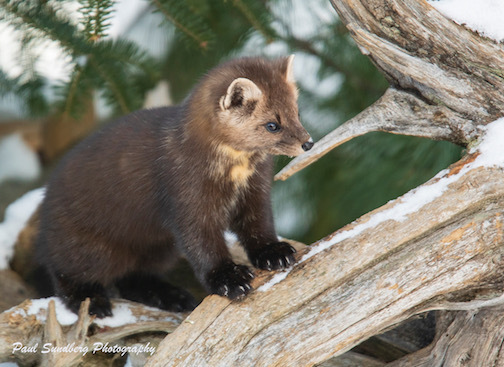 The cutie: American Marten by Paul Sundberg. And living on the wild side…. 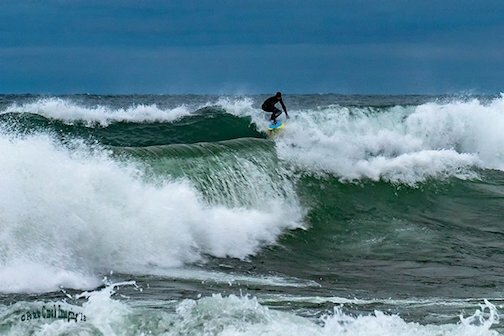 Jake Boyce surfing on the wild side by Kirk Schleife. 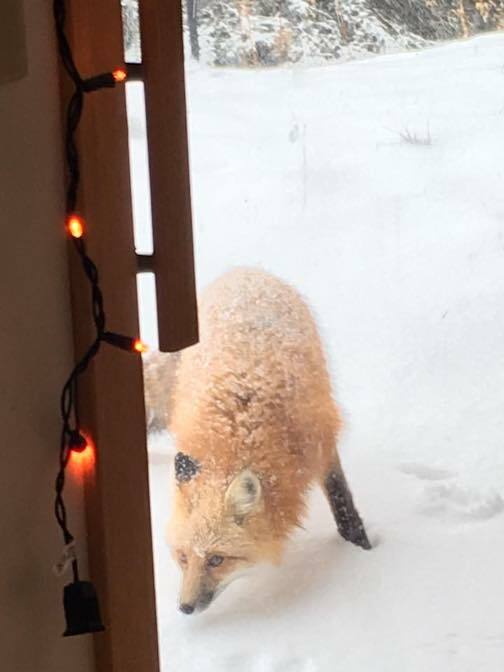 Not exactly wild, but wild. 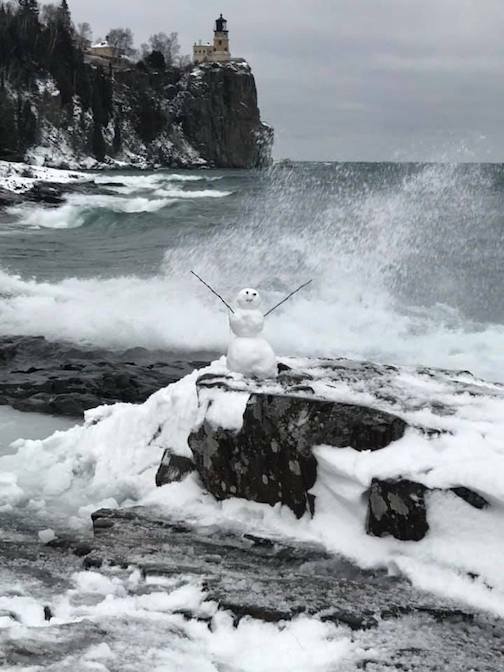 Snowman and the lighthouse by Paul Boatman. 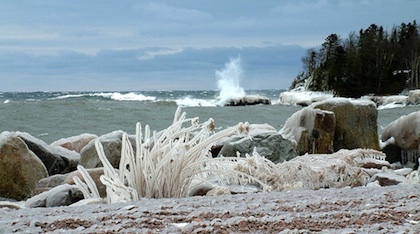 Winds, Waves, Winter … Wow by Dawn LaPointe. Surf’s Up by Mary Amerman. The November beach by Jan Swart. 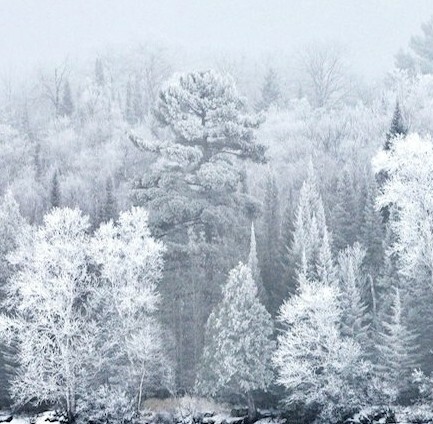 It’s a frosty Tuesday by Roxanne Distad. 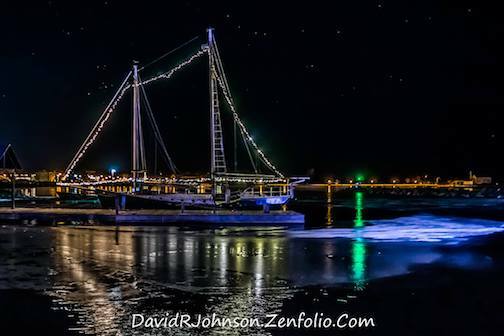 Happy Holidays by David Johnson. Wave and ship by Michael Mayou. 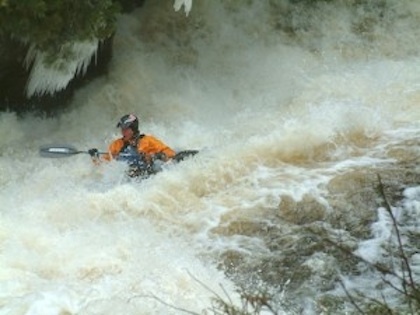 And this week, we sort of broke a rule and are posting photos that are not from this area. 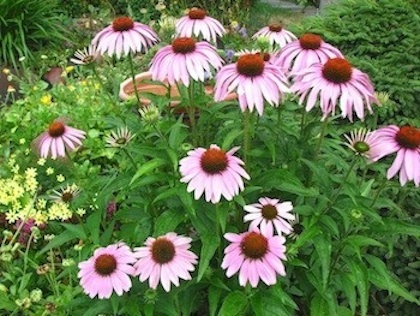 But the photographs were so beautiful, we couldn’t resist. 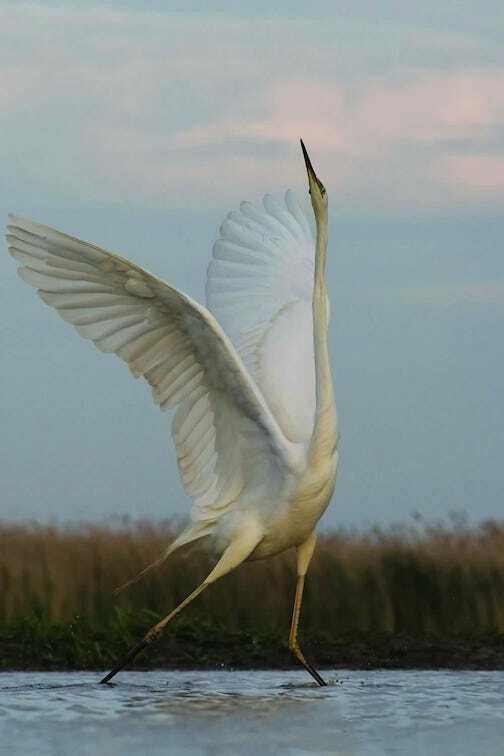 Dance of the Great Egret by Philippe Rouyer. Rouyer is based in France.